NEW YORK -- Film and TV studio Lions Gate says it is buying cable channel Starz in a deal worth $4.4 billion. Lions Gate is the company behind "The Hunger Games" movies and the "Orange Is The New Black" TV series. Englewood, Colorado-based Starz runs its namesake cable channels. Together, Lions Gate says it can tap its library of movies and TV shows and air them through Starz's channels. Santa Monica, California-based Lions Gate will pay holders of Starz Series A stock $18 in cash and 0.6784 of a Lions Gate share. Starz Series B stockholders will receive $7.26 in cash and 1.2642 of Lions Gate stock. 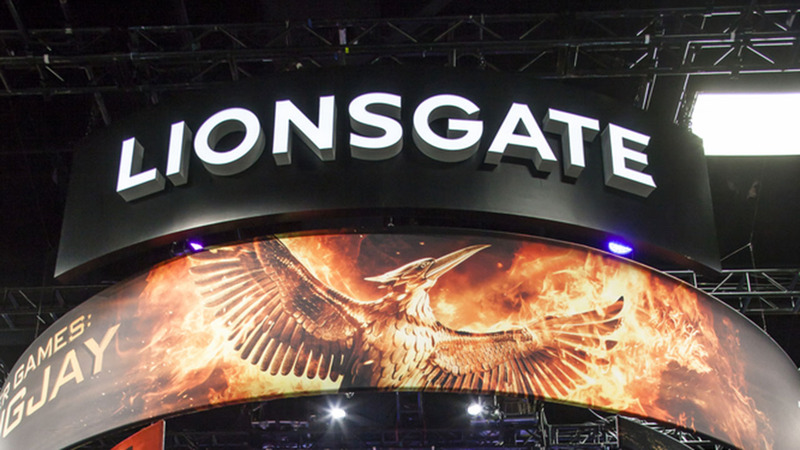 Lions Gate Entertainment Corp. shares rose 11 percent before the stock market open. Starz's Series A stock jumped 15 percent.